Take a piece of paper, the size of the paper depends on how big you want the flower to be. I wanted to make small ones so I took 3 X 3 inches craft paper. Cut the paper into a round shape. 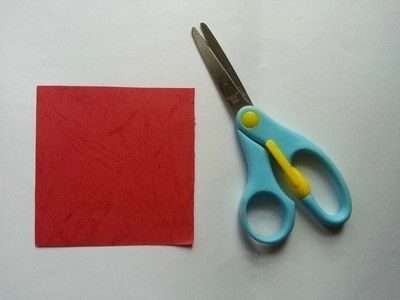 Make sure you cut it nicely. Take a pencil to draw a spiral pattern on the round paper. 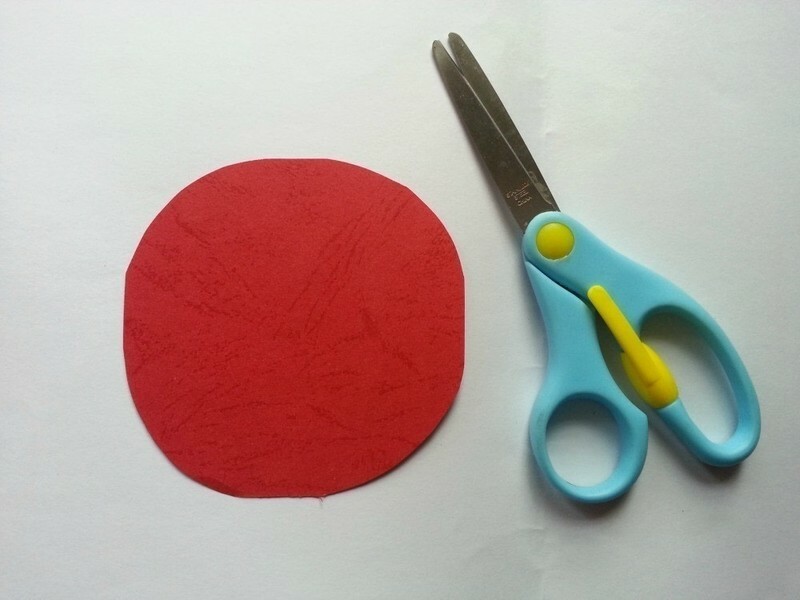 Nse a scissor to cut the round paper along the spiral lines. 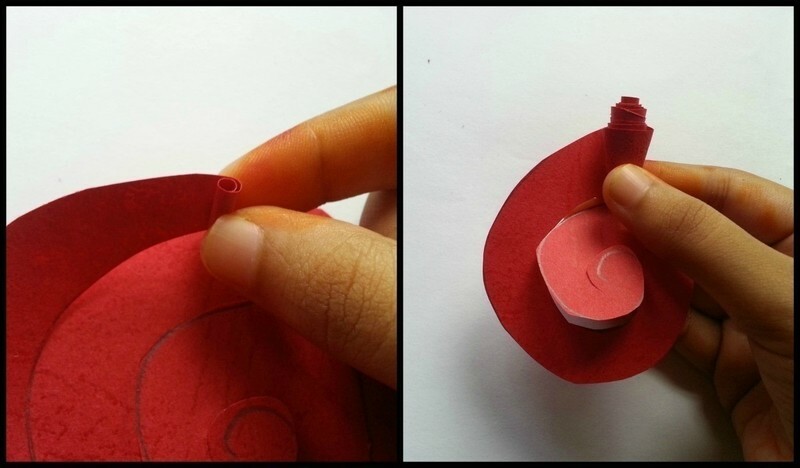 Now start rolling the spiral paper from the edge as shown in the picture of this step. 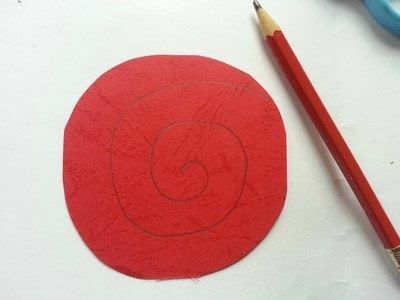 Keep rolling until you've reached the center of the spiral. 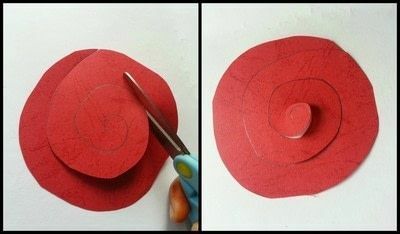 Once you reach the center of the spiral free the paper and let it loosen up a little. 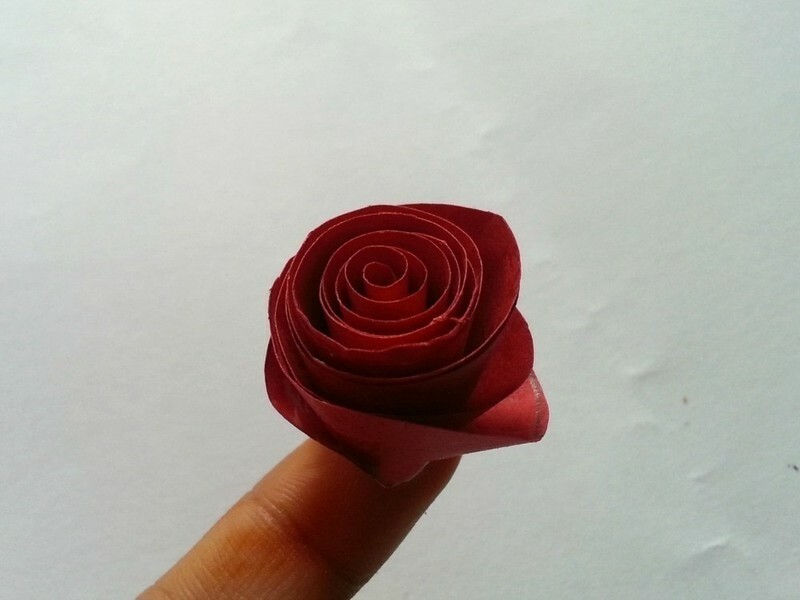 The rolls should be a bit loose so that the rose gets a blooming look. 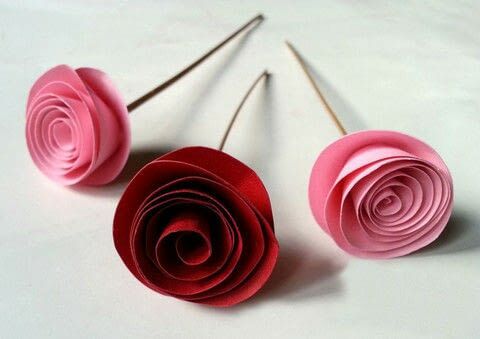 Allow the glue to dry and you have a cute rose! 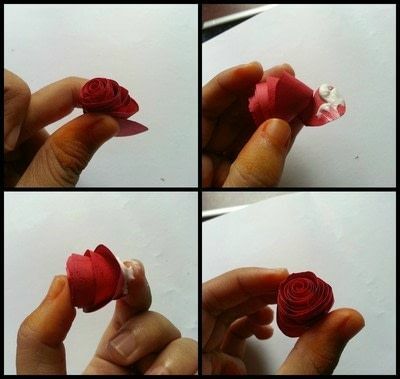 You can add leaves and stem if you want to.